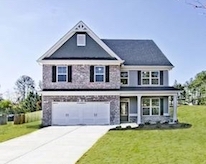 New Homes in Lawrenceville built by Chafin Communities! 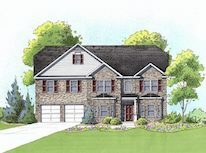 Welcome to Manchester Place, a swim community, where Chafin Communities is building new townhomes in Lawrenceville. Enjoy granite kitchen countertops and custom tile backsplashes, 9ft Ceilings on both floors, private TWO car garages and driveways, private rear patios and more! 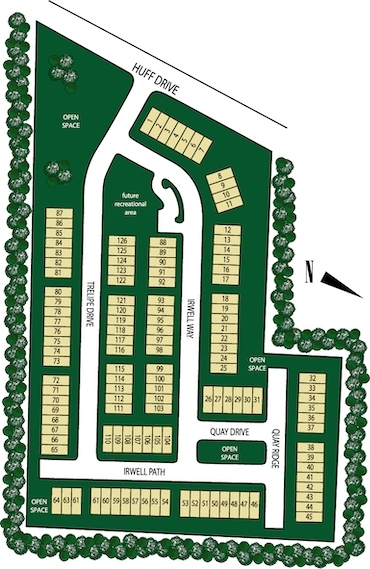 For more information about these new homes in Manchester Place, call Chafin Communities at 770-257-7349.